Hello Passporter Community My name is Marnie, and I will be co-guiding The Family Room: Family and Friends , Globetrotting Trip Reports and Sharing the Adventure: Disney World Trip Reports . Where do I start Oh yes, Disney of course I was fortunate to have been brought up in a Disney family, and made numerous trips to Disney growing up (my first trip was the bi-centennial in 1976)! After meeting my husband Matt, we decided (or I did) that we needed to have one trip to Disney by ourselves before starting our own family, and we were lucky enough to go in May 1998, 3 weeks after Animal Kingdom opened! Thankfully, that got Matt hooked on Disney (he's a closet Disneyaholic, shhhhhhhh!!) Fast forward a few years, and we're now the proud parents of Alexa and Colin, who now have 7 trips under their belts already, and 2 Disney cruises (we hit Disneyland this summer)! Thankfully we've passed the Disney magic onto them and they are as excited as we are for every trip. We live in Northwestern Connecticut and enjoy the beach, sports, and gardening. I am currently at stay at home Mom, after being in the workforce since graduating from college (which was a long time ago )! 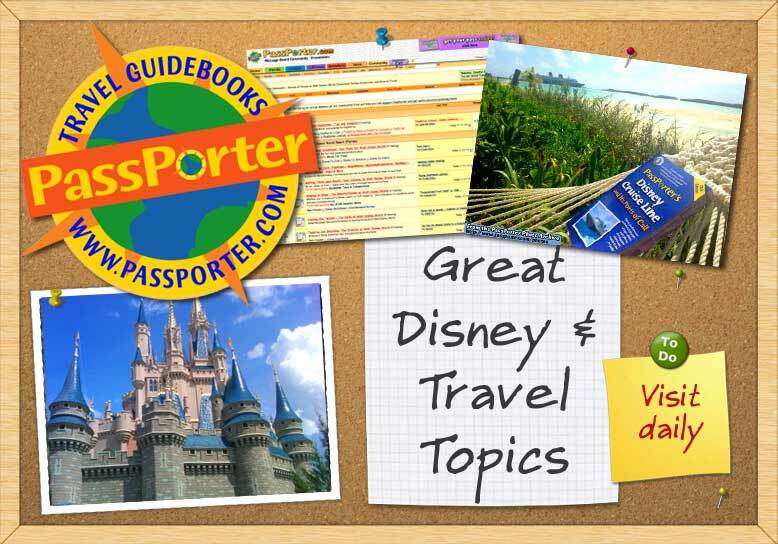 I am so excited to be a Passporter Guide! I've been a member of the community since 2002 (planning for our first family trip in May 2003) and I've found such warm friendly people, always willing to help, which makes me even prouder to say that I am a part of this great community! I've also had the chance to make some great friends from this board, as well as meet so many great people in person too! Thanks for allowing me this opportunity to be a Passporter Guide! I look forward to "talking" with everyone!! Last edited by Colexis Mom; 02-01-2010 at 07:11 PM.. Reason: Updating!